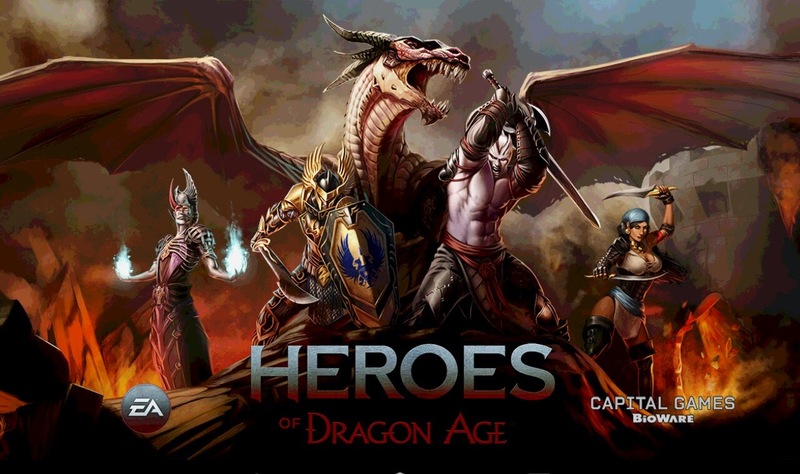 Heroes of Dragon Age - COLLECT THE HEROES. BECOME A LEGEND! Build a party of famous warriors and epic monsters from Dragon Age lore. Battle other players in strategic, CCG-inspired 3D combat and compete for rewards in daily events. Fight bosses on engaging quests from the award-winning, dark fantasy RPG games. - v5.4.0: install APK and open and download data via app..